by Haley Goetz Mike Mills’s quirky debut, Beginners, is a nostalgic film that can easily resonate with viewers. It’s a love story, a family drama, and a meditation on life all in one. Set in the sunny urban sprawl of Los Angeles, Beginners tells a tale not of melancholy matters but of discovering new pathways to different perspectives in one’s life. The film is carried equally on the shoulders of two men — Oliver (Ewan McGregor) and his aging widower father, Hal (Christopher Plummer). The beauty of Beginners doesn’t lie in the film as a whole. Instead, it’s contained in the small moments that capture what it means to be alive and present in this chaotic world. Beginners is about “beginners” in many ways. Put simply, it is the story of a father and son reconnecting in a very interesting manner. Hal, nearing the end of his life, comes out to Oliver as gay. Oliver, a lonely cartoonist, doesn’t exactly know how to handle it. He supports his father, but everything feels a bit foreign to him. However, when Oliver meets Anna (Mélanie Laurent), his life begins to change for the better. Where Hal is beginning to love men, Oliver is beginning to love a new woman and also himself. One notable aspect of the film is the way that it mirrors the director’s own life experiences. Mike Mills was born and raised in Berkeley, a Northern California cousin to Los Angeles. After his mother’s death from brain cancer in 1999, his father came out to him as a gay man. Therefore, Beginners is a cinematic reflection on Mills’s own life. This layers the film with a striking poignancy that might not be apparent were it not for these personal connections. The acting in the film is superb. 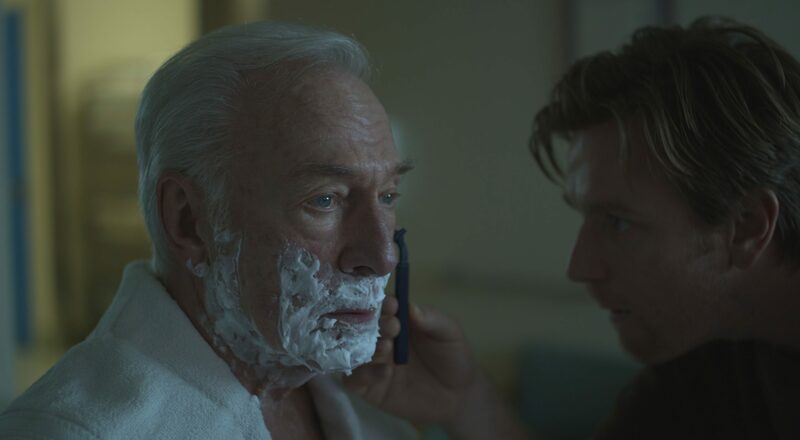 Beginners earned Plummer an Oscar for Best Supporting Actor at the 2012 ceremony, but it also showcases the strength and range of McGregor’s talents. Both men show a deft grace in their performances. While Plummer plays a quieter and more introspective character, McGregor’s Oliver is a man who feels somewhat shunned by the world until he meets the lovely Anna. For the first time, he’s able to express himself to someone in a way that was never possible before. To witness his father do the same thing makes the story even more moving. Beginners is an existential journey through the intertwined lives of a father and his son. It is a wonderful indie film because of its smart dialogue, lovable characters, and thought-provoking premise. Drawing from the direct experience of its writer/director, Beginners poses the idea of familial ties not necessarily disintegrating, but changing over time. It becomes clear from watching a film such as this that most everything in life really is quite fluid, but that this fluidity can work in good ways rather than in bad ways. It’s a film about change, love, and most of all, new beginnings.